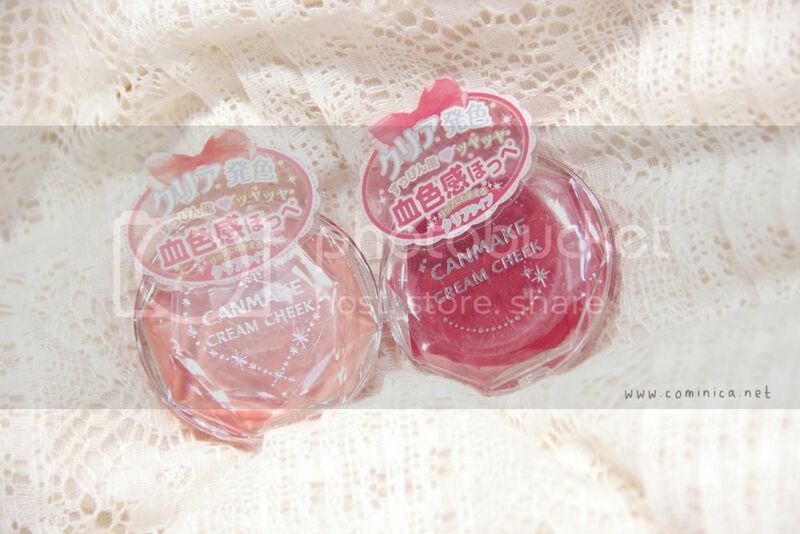 Anyway, I purchase these kawaii blush when I was in Japan for holiday. I'm so excited to find their new cream cheek color and of course the price is super cheap there! 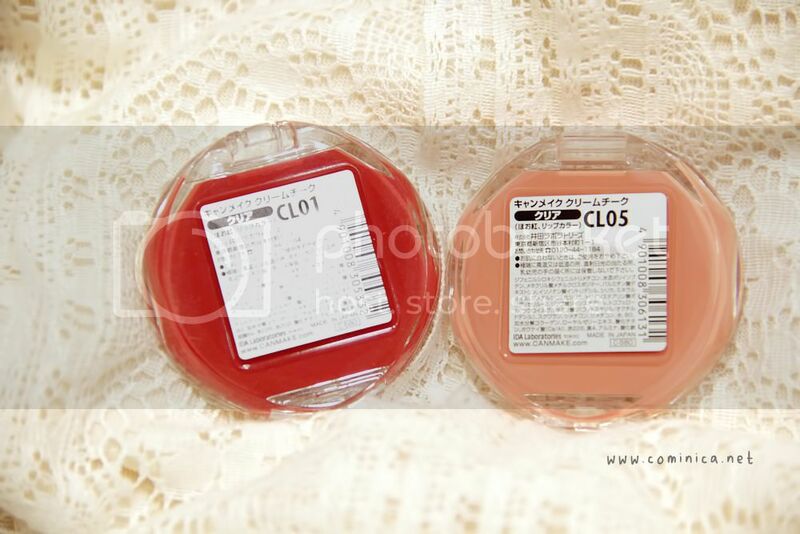 Number CL05 : Clear Happiness, a clear type blush without any shimmer and coral peach tone, so fresh and cheerful, hehe. This color sometimes can look abit pink an sometimes peach/orangey, lol. This color also really popular for this spring, so cheerful! The reason why I pick the color without shimmer/glitter is because I hate to make my face look like disco ball, hahah. 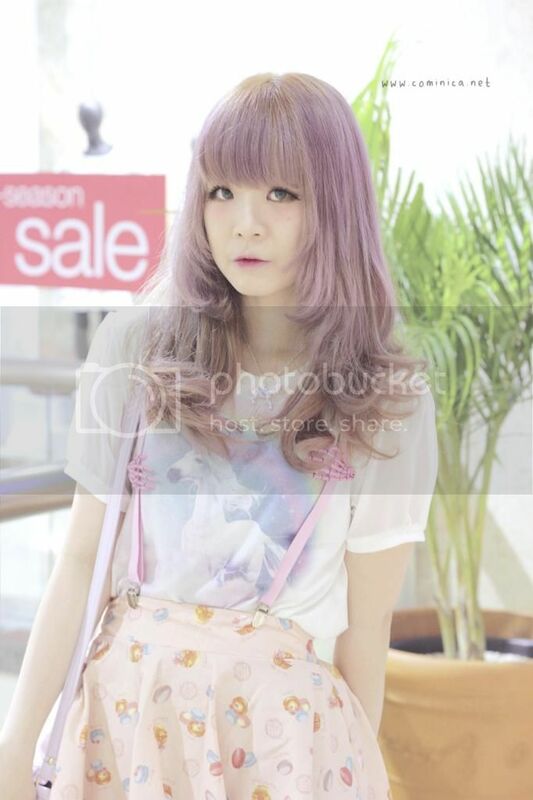 I love to wear shimmery eyeshadow and if I apply a shimmery blush too, I think it'll becomes too much for my make up. 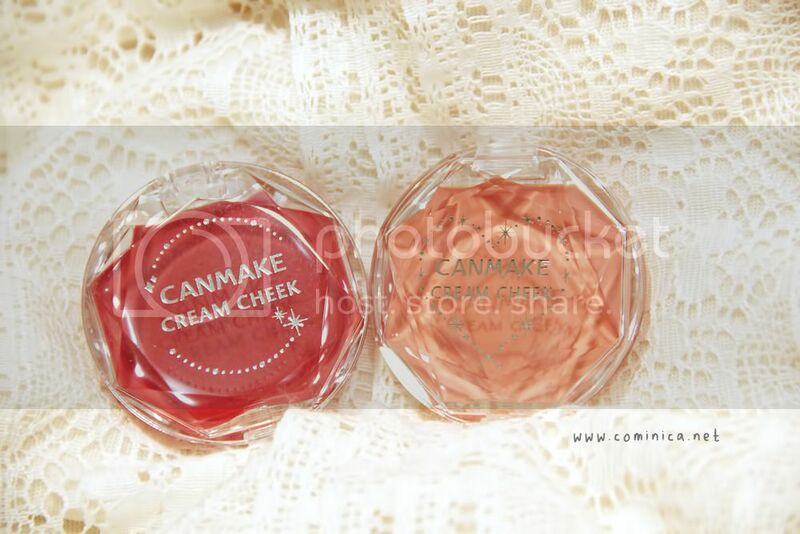 Cream blush usually has such thick texture just like a lip cream but this one is light and silky and without it's stickiness. It is easy to use, spread and blend with my fingers. Makes it an friendly travel blush to bring anywhere. 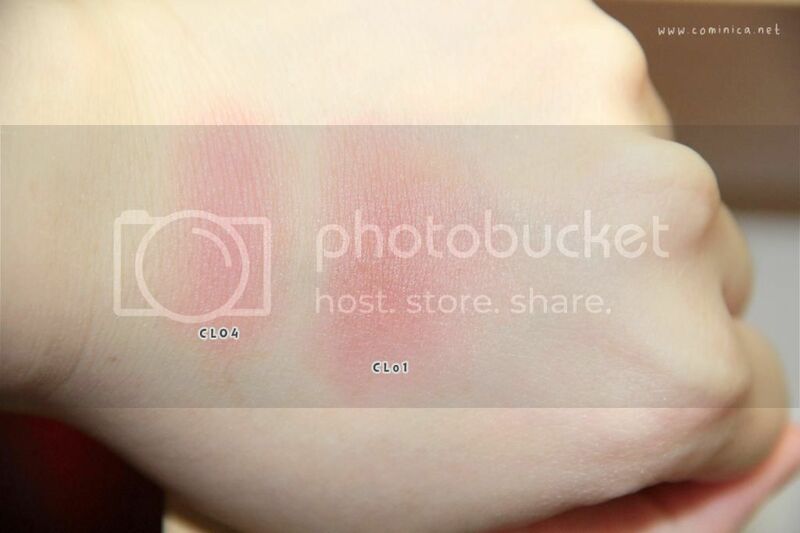 Just makes sure that your finger is clean before applying the blush to your cheek, lol. I got mine at Matsumoto Kiyoshi in Japan, if you live in Singapore/Msia you can get at some Watson store I think but I'm not sure if they have these colors on their stock. 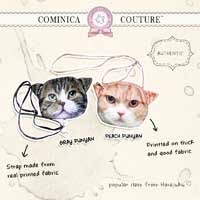 And if you live in Indonesia you can buy this from some online store like Sasa. wow! super cute. adorable packaging as always. love canmake! These look so pretty! 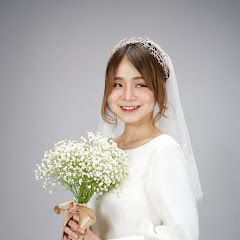 !Canmake is one of the brands I'd love to try..
aww so cute post ~ You are really beautiful ** fantactoc hair! These blushes look lovely! I also love your outfits at the end! They look so soft and natural! love them! 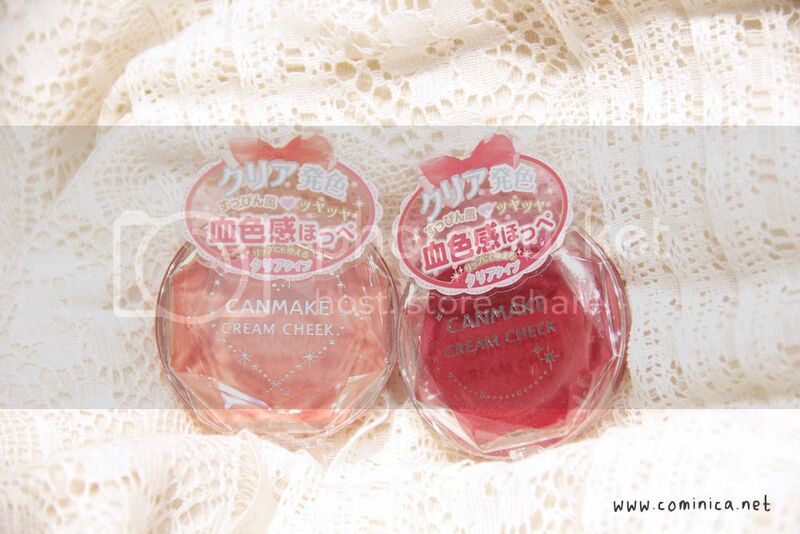 I was about to buy the CL04 blush but I was too scared that it might be too red for me >.< Now I really regret not buying it haha. Nice review!